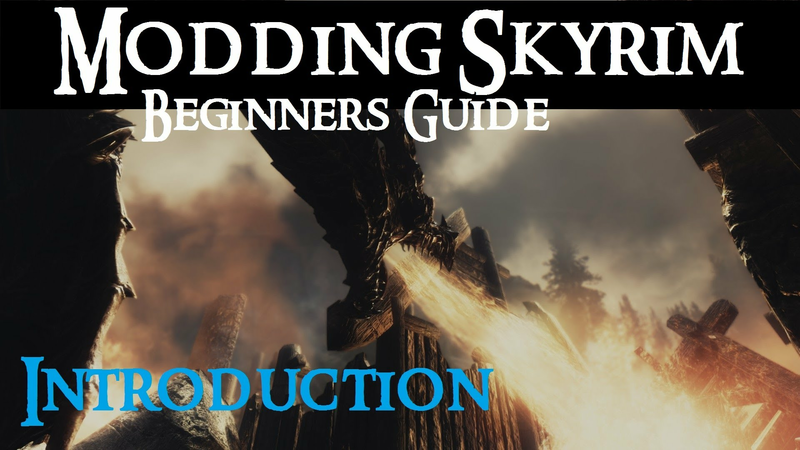 If you are a complete beginner with regards modding Skyrim, this video series will help you get started, show you how to install a lot of mods, and give you the knowledge and confidence to continue to mod your game to its limits. 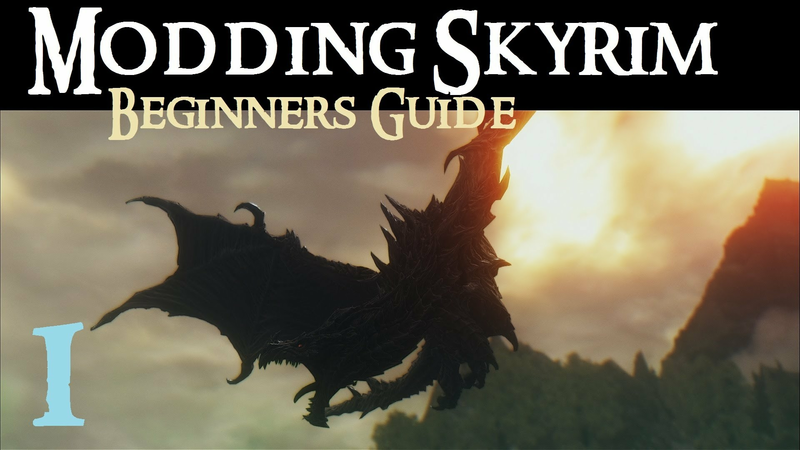 If you are a complete beginner with regards to modding Skyrim, this video series will help you get started, show you how to install a lot of mods, and give you the knowledge and confidence to continue to mod your game to its limits. 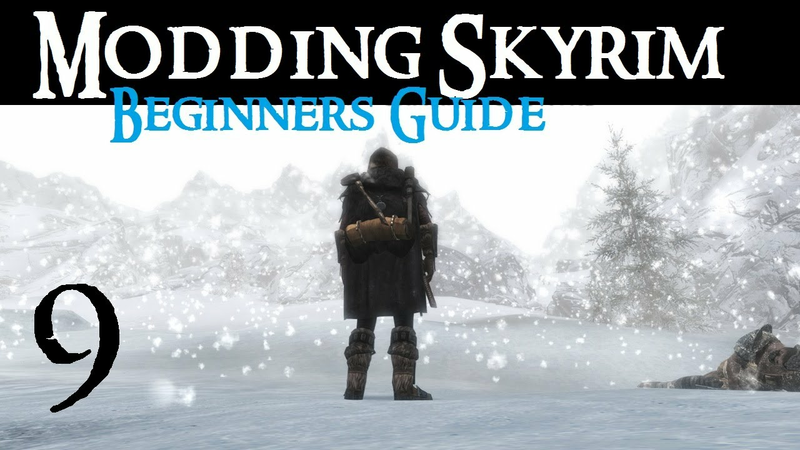 In this video I show you the very basics you need to know to mod Skyrim safely and easily. In this video I show you how to overhaul the user interface and add the essential MCM (Mod Configuration menu). It does require you to have watched part 1 and installed SKSE. 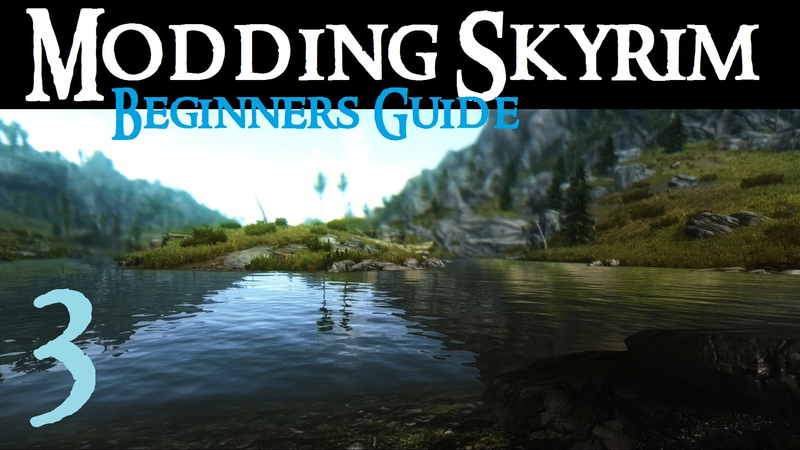 In this video I show you the first step in making Skyrim look a lot better by trying out a couple of mods that overhaul the water in Skyrim. People are often susprised at how much better their game looks with better water, but for me, replacing the vanilla water is priority number one when trying to improve the visuals. 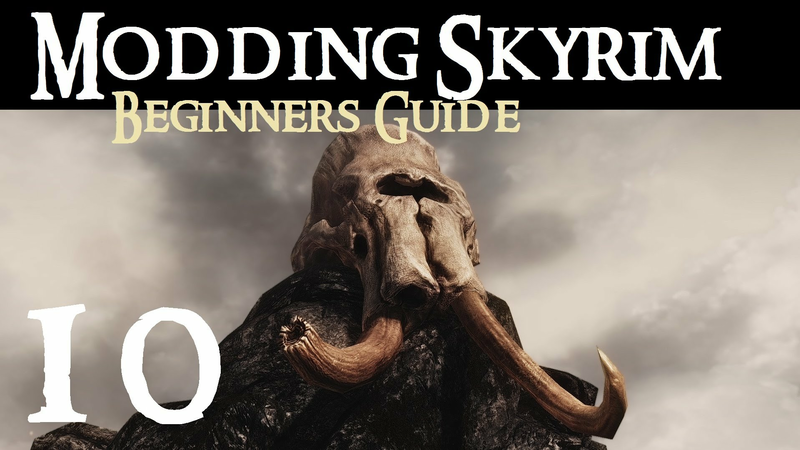 In this video I show you the steps needed to improve the default low resolution textures that come with Skyrim using both the official Hires DLC and some even higher resolution mods. 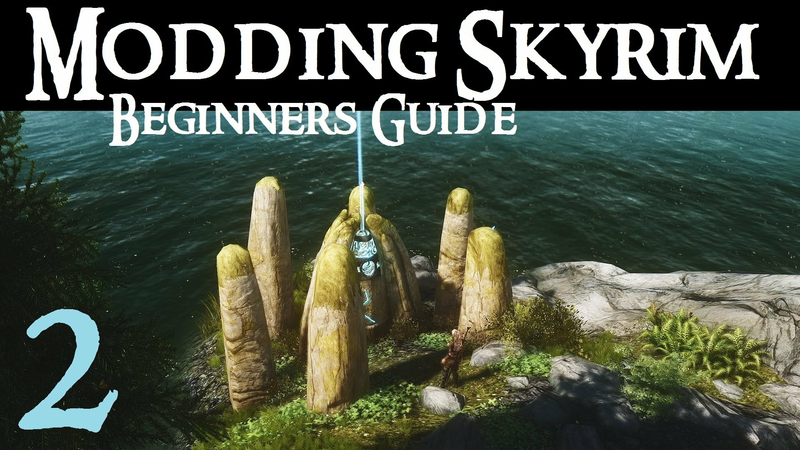 In this video I show you the steps needed to improve the default meshes that come with Skyrim using a great mod called Static Mesh Improvement Mod (SMIM). 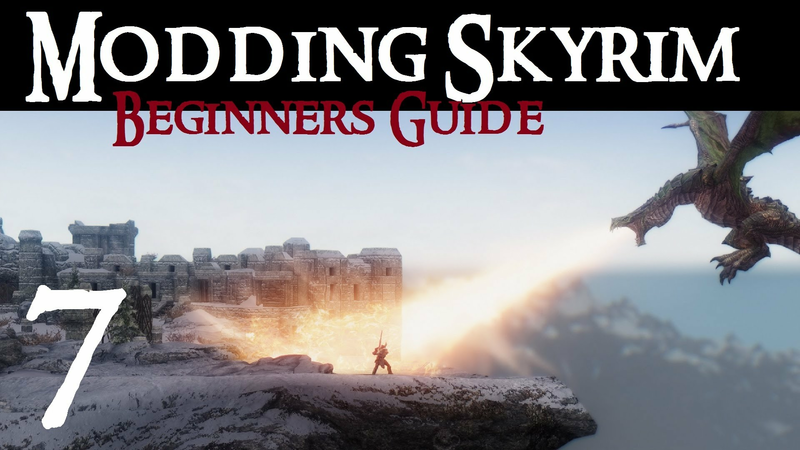 In this video I show you the steps needed to improve the lighting for exteriors, interiors and dungeons. 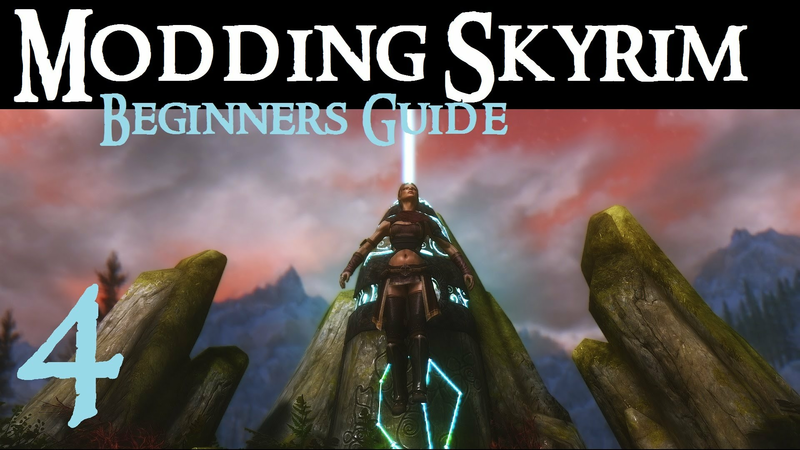 In this video I show you a number of mods that change the game mechanics to be far more convenient and user friendly. 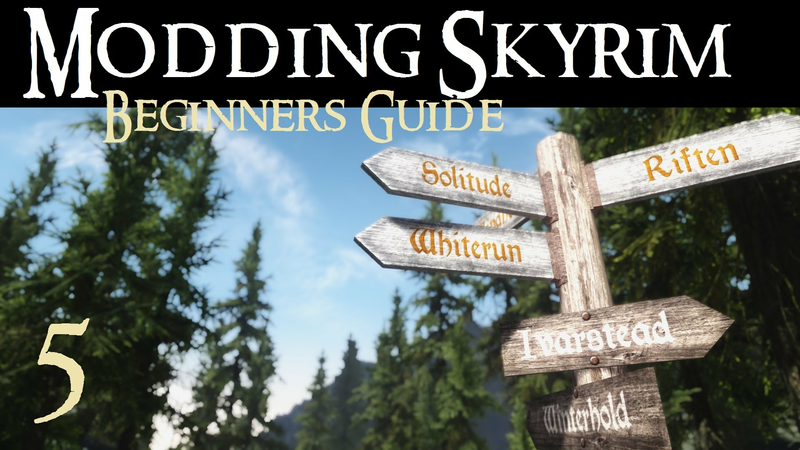 In this video I show you a number of mods that help immerse you in the Skyrim experience. 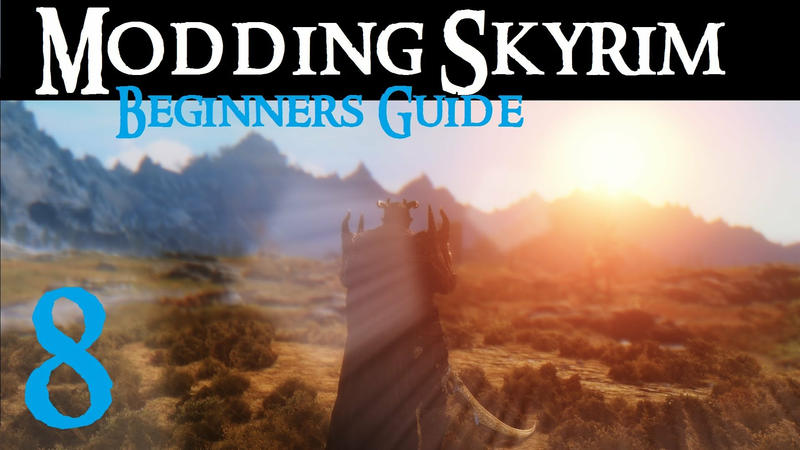 In this video I show you a couple of mods that make the game more immersive and a little more challenging. 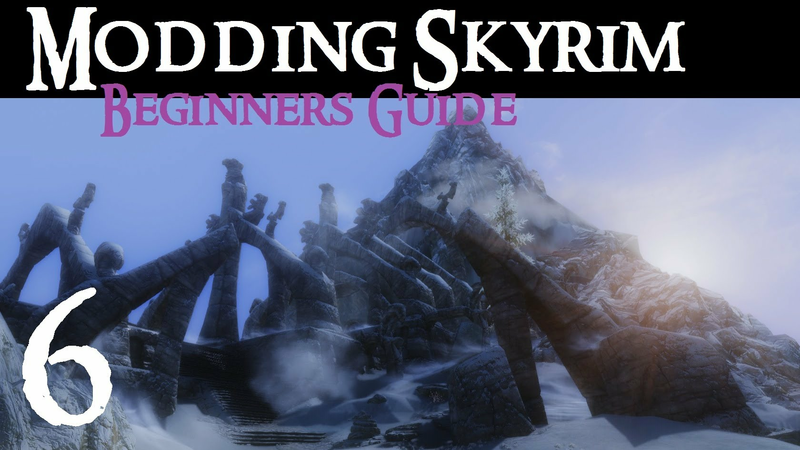 In this video I discuss the types of problems you may encounter whilst modding/tweaking Skyrim. 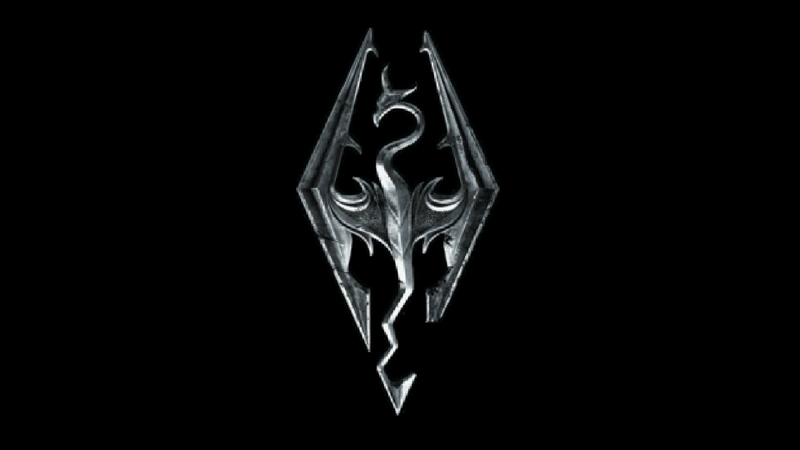 One of the most common requests for help I get are those from people who have crashes when they start Skyrim. This is usually caused by a missing master in your load order, so in this video I show you how to find out if that is the case, and which file is the problem. 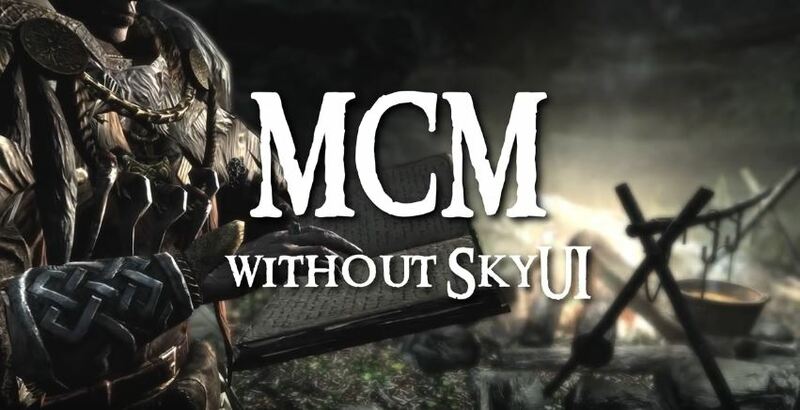 For people wanting to use the popular Mod Configuration Mod (MCM) without using the other menus from SkyUI, here is how you can do that.